TRUE CRAFTSMEN WHO LOVE WHAT THEY DO AND TAKE PRIDE IN THEIR WORK. 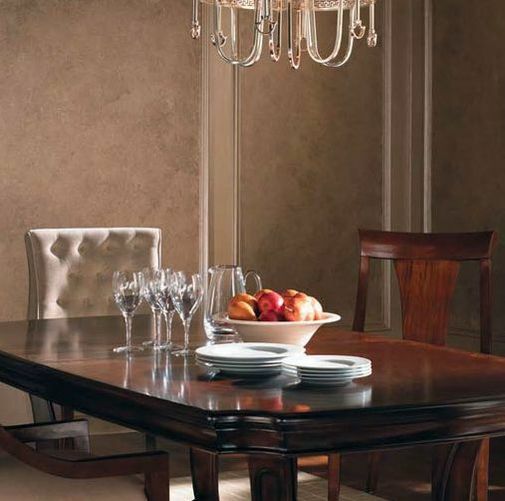 We will turn your walls into a masterpiece. Elastomeric paint which is great for the stucco. It helps insulate, protect and beautify your home's exterior. For interior, we use top of the line 100% acrylic paint. Some companies talk about great Customer Satisfaction. ​Every time, Any reason or we'll make it right. Out-of-This-World-Standards is more than just a simple promise - It is the driving force of our locally owned Winnipeg painters. 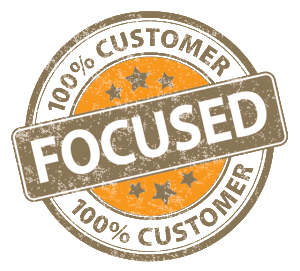 With us you are more than just a customer, You are our #1 Priority. A complete personalized project package file that analyses & describes every aspects related to your project. From the initial price estimate to long after we have finished, We've got you covered on any projects! 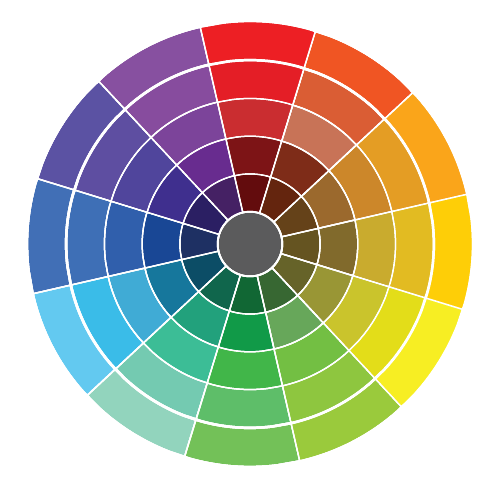 As one of the most environmentally-conscious painters in the area, Madani Group encourages the use of eco-friendly "green" paints whenever possible. 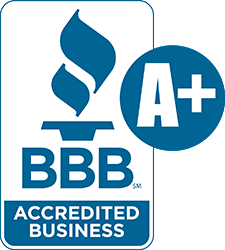 "I recently purchased a new home that had horrible smells and staining from cigarette smoke. I couldn't get rid of it. I contacted the Madani Group and Mehdi was at my door within 24 hours to do a full priming/paint job. The house now looks and smells wonderful, and the job was completed within 48 hours of my initial contact with the company. 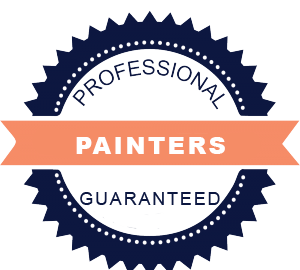 I will use this company for all of my future painting needs! Great experience! We are so happy to have gone with you for our exterior paint job. I'm already looking forward to the end of my work day so I can admire my newly painted house! Merci! Just wanted to send a quick response to you and your staff to let you know how pleased we are with the work and the results once finished. I have to extend a huge thank you to Mehdi - He was a pleasure to work with, from doing the stucco repair to bringing us a quart of sample paint to make sure we liked the main color. He answered all our questions and went out of his way to always return calls or email us back. With such an investment for all the work, we were just wanting to make sure and be reassured we were doing the right thing with the colors. Mehdi was a calming influence to me and my wife that all would work out perfect and we are very happy with the results. Also, the rest of the crew were very professional and their workmanship was greatly appreciated. We will definitely, recommend Madani Group and their business to our friends who would inquire about painting the exterior of their residential home. 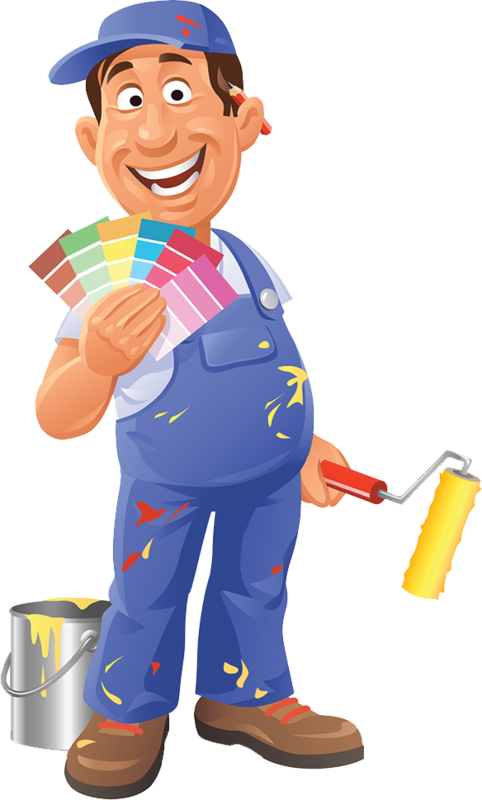 If you're looking to paint your house, stain your deck or just give a fresh look to your exterior, you've come to the right place. ​Since day one, we've offered a variety of services. We are proud to help you achieve a new look for your house that complements your style and personality. 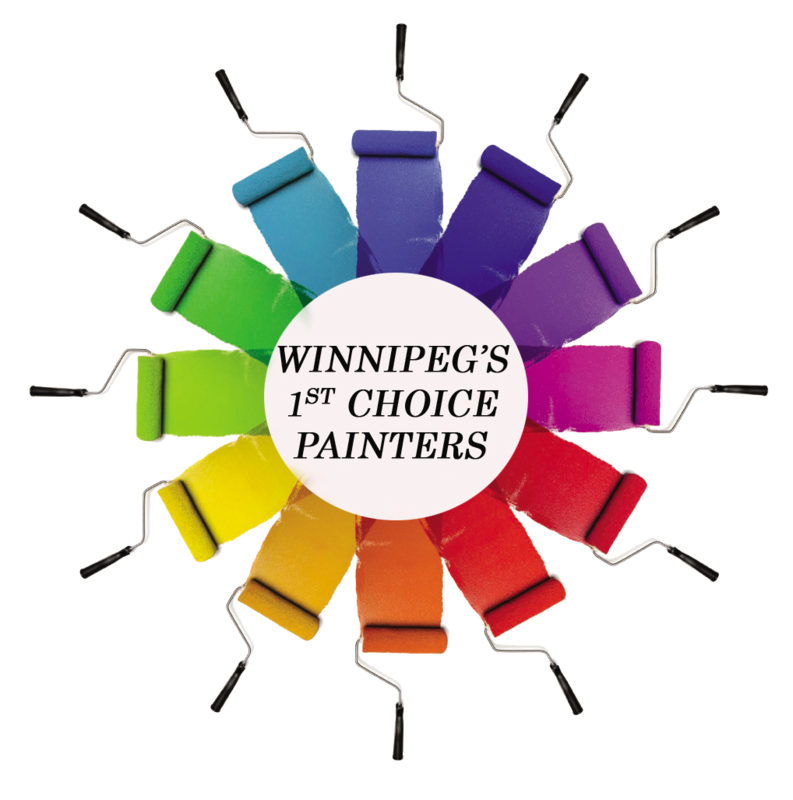 Our professional Winnipeg painters and outstanding expertise will provide the quality and workmanship that define distinction. From preparation through final coat, we strive on using the best products and professionals to ensure a premium finish every time.